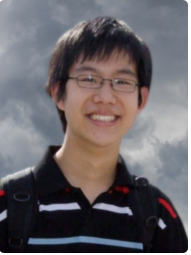 John Chen was born in Oslo on December 20th, 1991 and has up to now lived in Lørenskog County. John has always had a passion for music and started to play the piano when he was five years old. John finished his bachelor degree spring 2012 in Barratt Due Institute of Music, a leading music institution in Norway and his teacher was professor Einar Steen-Nøkleberg. 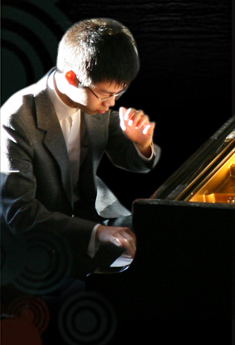 Fall 2012, he started Master Degree studies in New England Conservatory of Music. 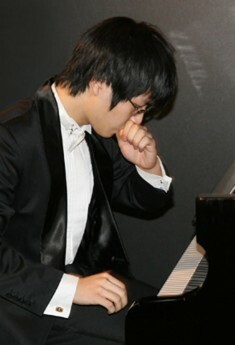 He has participated in distinguished Master Classes and music festivals including Meisterkurs für Klavier in Hannover (Germany), Aspen Music Festival (USA), Bowdoin International Music Festival (USA), International Summer Academy in Salzburg (Austria), Margess International Music Festival (Switzerland) and Valdres Sommersymfoni (Norway). John is currently regarded as one of Norway’s most promising young talents. 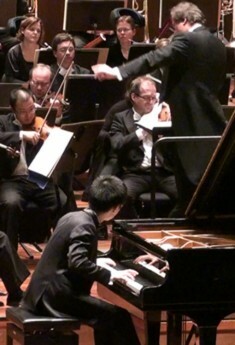 He made his debut as a soloist with the Valdres summer symphony orchestra when he was 12. Since then he has performed with the Romerike and Asker Symphony Orchestra, the Brussels Chamber Orchestra, the Oslo Symphony Orchestra, the Norwegian Radio Orchestra and Trondheim Symphony Orchestra. As a recitalist John has performed at the National Norwegian Opera & Ballet, the Olav’s Hall in Trondheim, the Oslo Grieg Festival, Drøbak Church and numerous recitals at Barratt Due Institute of Music. He has also performed in many concerts and arrangements in Norway, including the 100th anniversary of Oslo Music Teachers Association at the University aula, the Oslo Chamber Music Festival, the fairytale about Mozart with Minken Fossheim, concerts in Grieg’s home at Troldhaugen, the Museum of Vigeland and the Munch Museum. John has also performed abroad: in Germany, Switzerland, Austria, and Maine in USA as well as in a duo concert in Brussels, Belgium. December 2008. On January 1st, 2007, John played the piano in a New Year’s Concert which was broadcast on Norwegian national television (NRK1) as well as several African countries. He has also played the piano on other national radio programs this year. In 2010, he was one of five finalists during the Norwegian Broadcasting Corporation National EBU-competition “Virtuos”. In May of 2011, he had a concert tour in Spain. John has received many national and international prizes, including six First Prizes in Norway’s Young Musician Competition 2003, 2005, 2006 and 2007 with solo and chamber music and three First Prizes in the Sparre Olsen-Competition (2005, 2006 and 2009). He was also awarded “Best Artistic Performance of Sparre Olsen” and Prize of Honor. 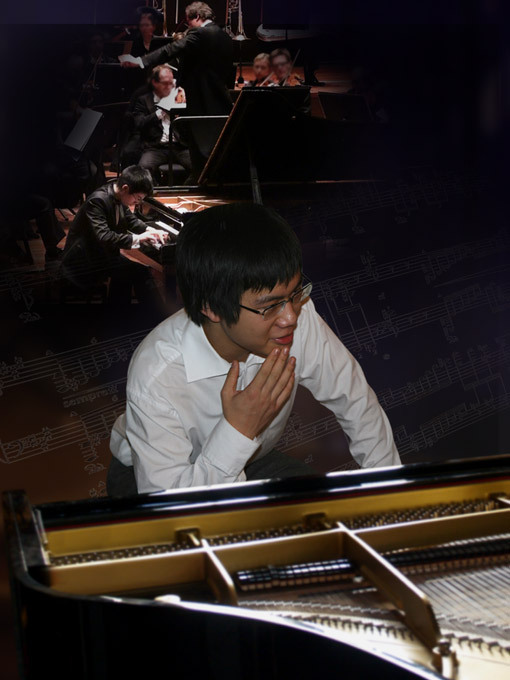 On September 2010, John won the Third Prize in Princess Astrids music prize and Third Prize in the Solo Piano in Concours Grieg-, an international piano completion which this time had 62 participants from 21 countries. John has also received the other awards for talent and scholarships, including Ånun Lund Rej’s trust for young talents, Rønning Legacy for the performing musicians and cultural scholarship from Lørenskog County.